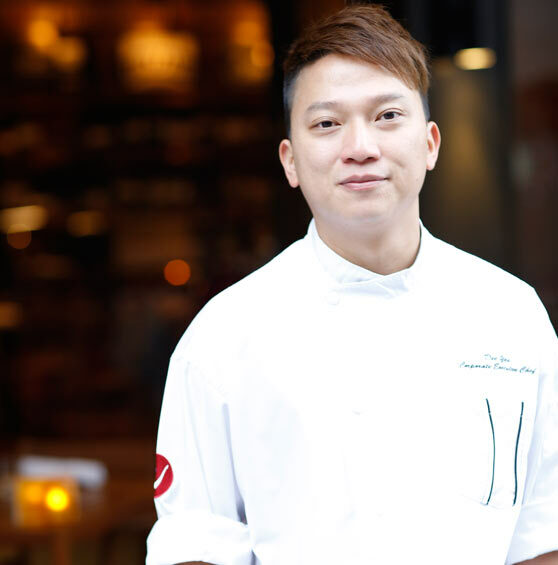 Currently he is the Corporate Chef and one of the founders of DiVino Group. 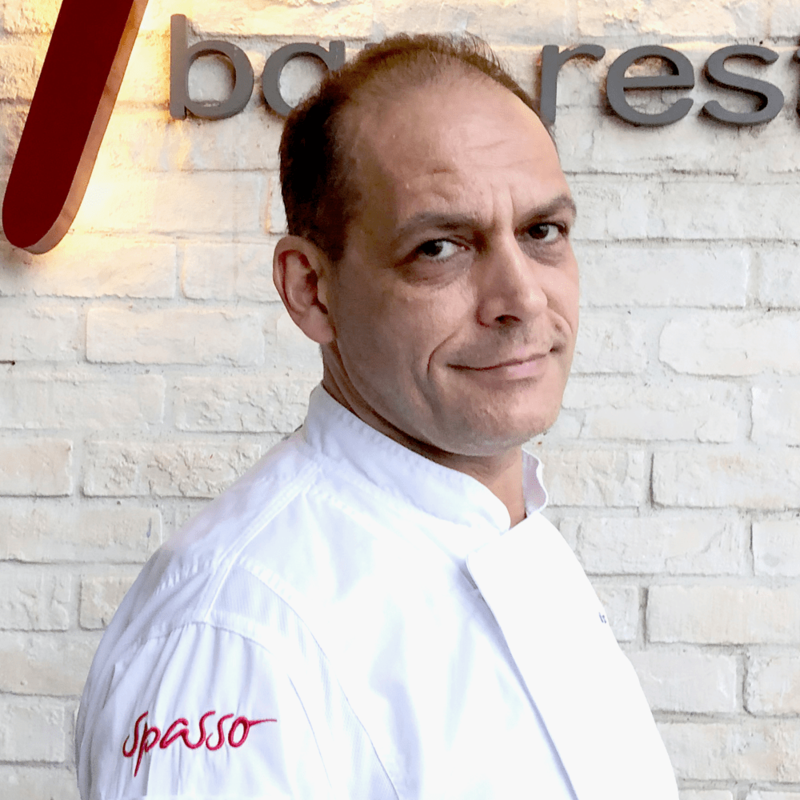 Chef Michele’s responsibilities in the Group include total menu creation, implementation of seasonal promotions, and ensuring the maximum quality of cuisine for the customers. To compliment the amazing talent we offer in the kitchen, our front of house team is equally up to task of impressing when you dine at any DiVino Group restaurant: let us take you on a journey of food when you dine with us. he is the Assistant Operation Manager in DiVino Group who looks after four restaurants focusing on the bar daily operations. Our kitchen staff are the best in the industry at what they do. Bring a combined 90 years of culinary skills together, we produce award winning outstanding food. Chef Marco makes always extra effort to give his guests a satisfactory dining experience. 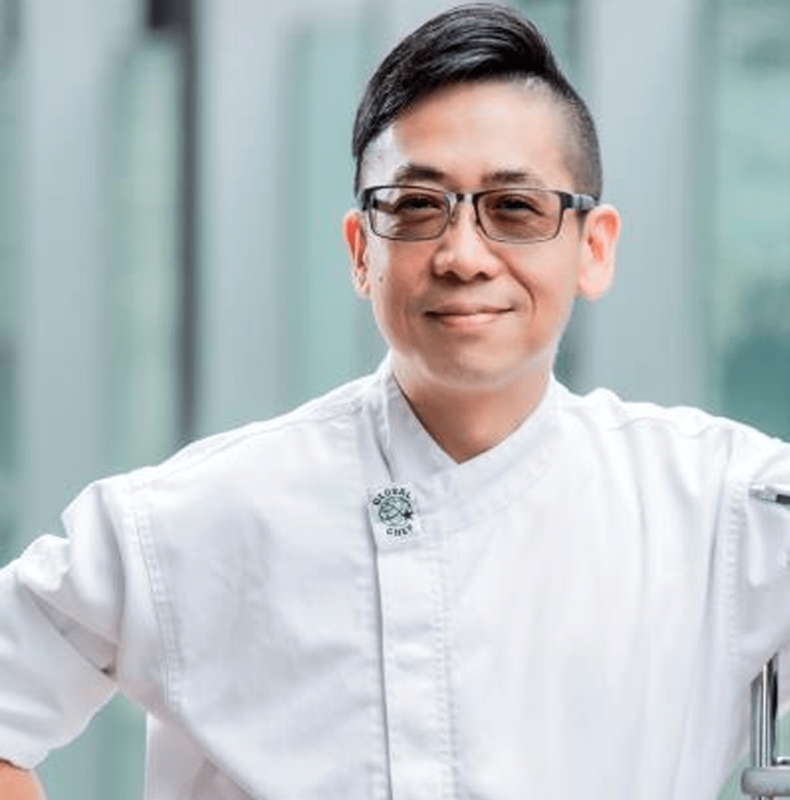 Chef Dee Yau has 20 years of experience working in different Italian restaurants. is the first and biggest giftcard network in Hong Kong.